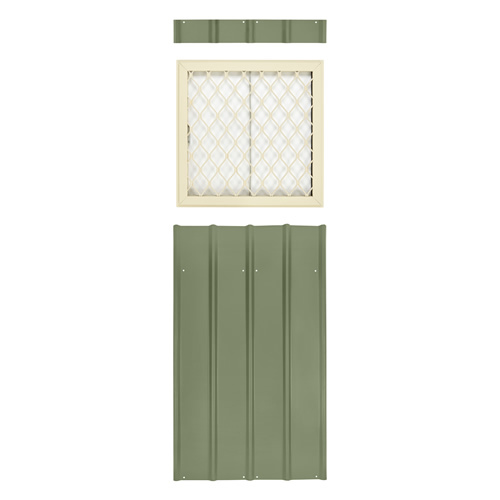 This Globel 24x24 Shed Window Kit will simply add some style to your shed, these easy to install window kits provide a solution for all. 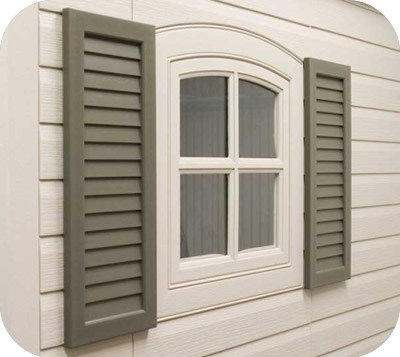 Whether you are looking to add some light, increase ventilation, or simply add some style to your shed, these easy to install window kits provide a solution for all. 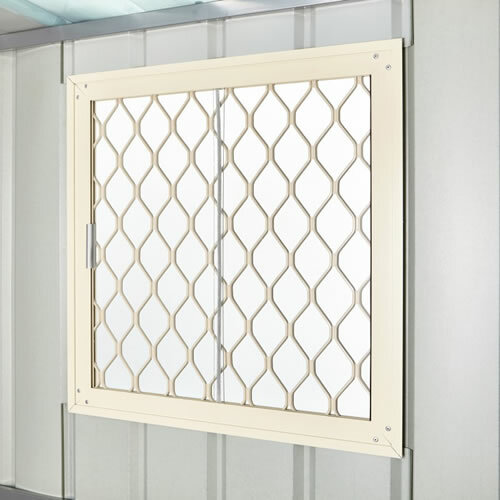 The window has an easy open/close sliding pane made of acrylic material and as well as steel security grill for added protection. 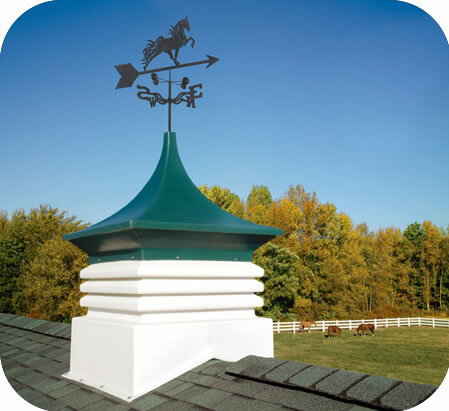 Window kits can be used on any of the Globel Gable series of products and include all of the necessary panels and hardware for installation. 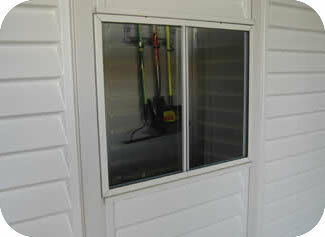 Window kits can be installed during initial construction of shed or easily added at a later time. 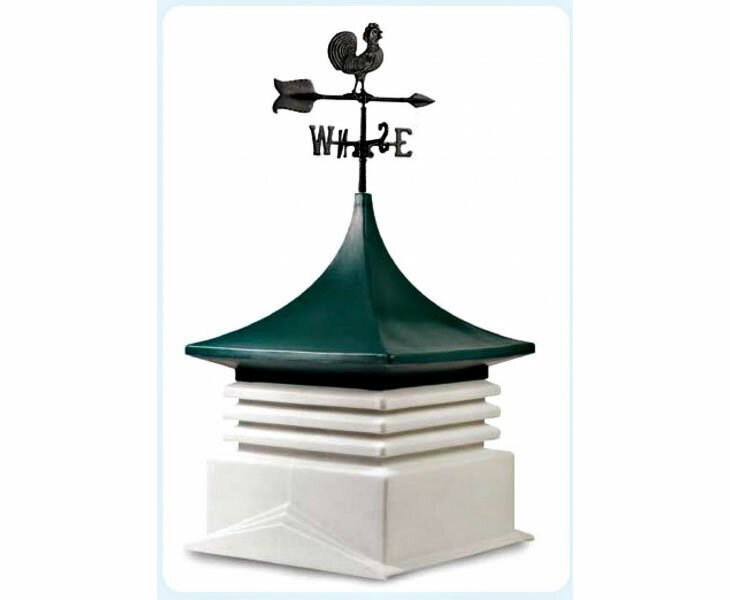 Window size is 24"x24" with colors coordinating to existing Globel shed color combinations.